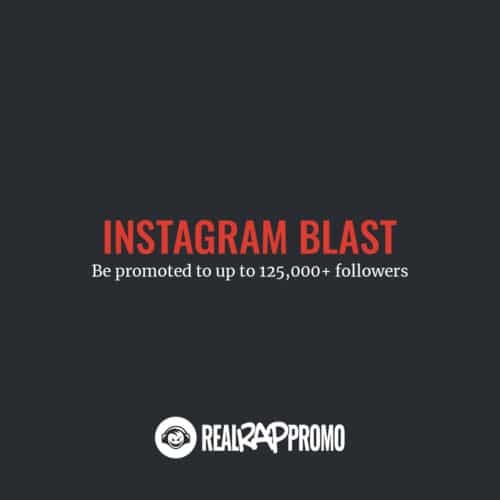 With our Instagram blast, your picture or short video clip, along with a custom message will be seen by thousands of people who are interested in hip hop music. This is a very cost-effective way to quickly get your message out to a big group of people. Let us share your picture or video with more than 82,000 followers today!